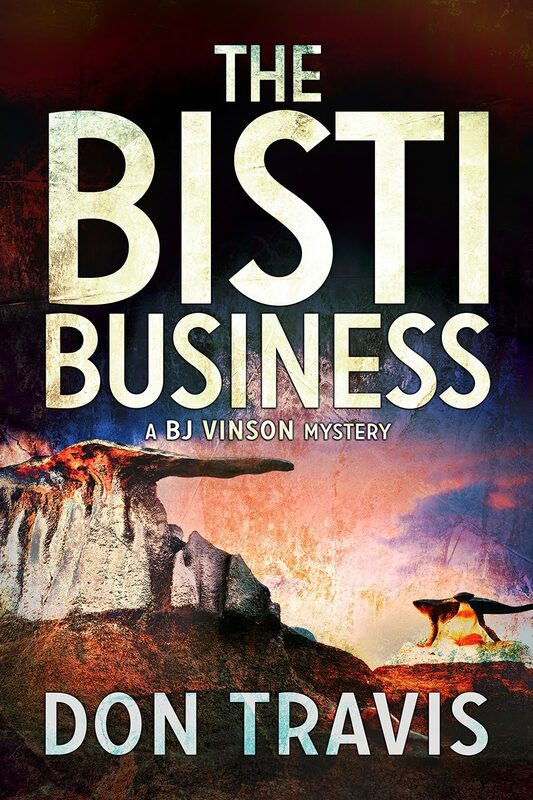 A couple of weeks ago, we visited Columbus, New Mexico through the eyes of JB Vinson. 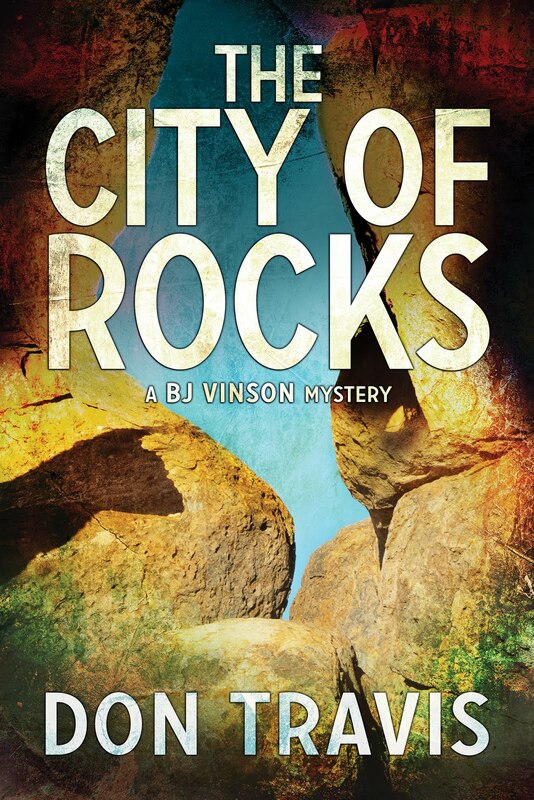 The excerpt was from THE CITY OF ROCKS, the third in my BJ Vinson series. 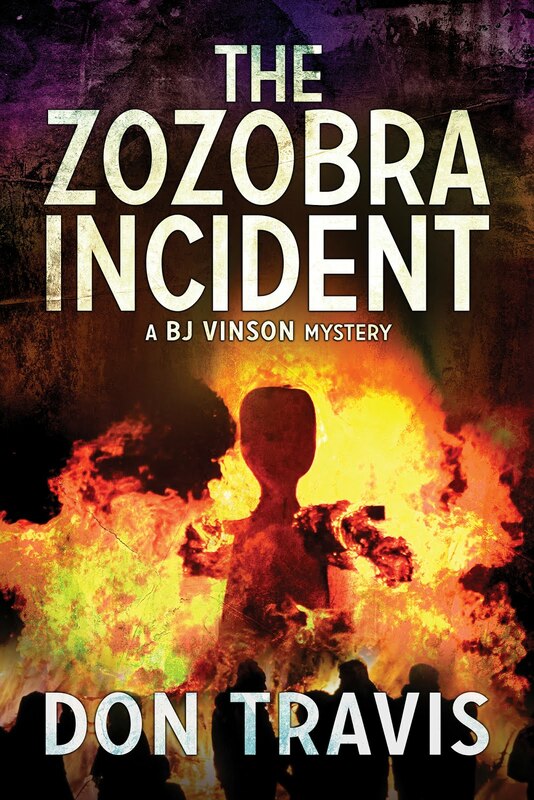 The following scene is from the same book (beginning of Chapter 5), and occurs the next day as our Confidential Investigator hero departs Columbus on the way to the M Lazy M Ranch on the trail of a kidnapped duck. Ah, but not an ordinary duck. Quacky (as she is known) represents big bucks. I passed a sign noting I had crossed into Hidalgo County, a landmass of about thirty-five hundred square miles populated by fewer than six thousand residents; a place known for its large ranches. The Gray Ranch, which was now called by its original name of the Diamond A, was 321,000 acres—a staggering 500 square miles. Alongside that, the M Lazy M was a piker. I traveled another ten miles with no sign of habitation; although white-faced cattle grazing in the distance identified this as a working ranch. At the end of the road, I encountered another fence, behind which loomed an odd-looking structure, one that had appeared to have grown from a modest home into something of a monstrosity as succeeding generations of Muldrens left their stamp on the edifice, building first with wood, then with fieldstone and brick. The latest addition was in adobe. Interesting country, isn’t it. Come visit it, and see all the other wonders of this beautiful state. But above all, guys …keep on reading.